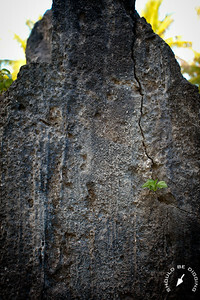 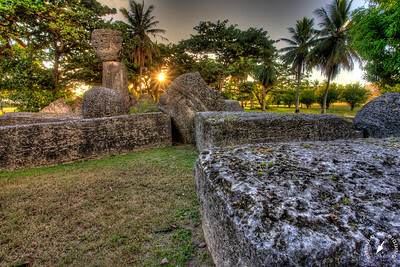 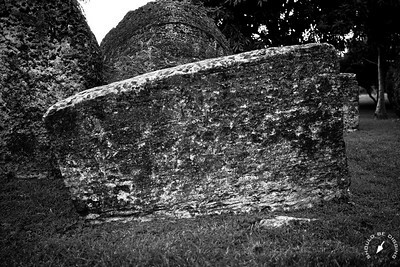 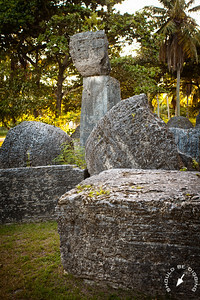 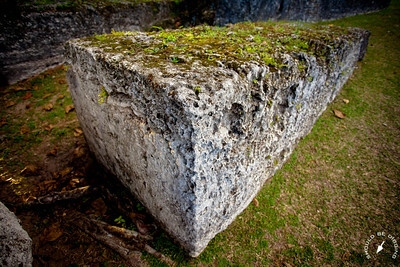 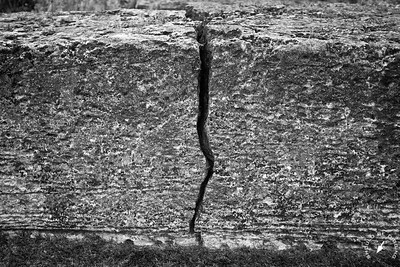 The remnants of a building once lofted upon a series of giant stone pillars on the island of Tinian. 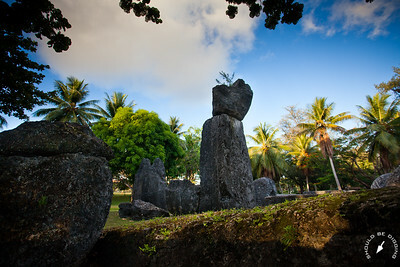 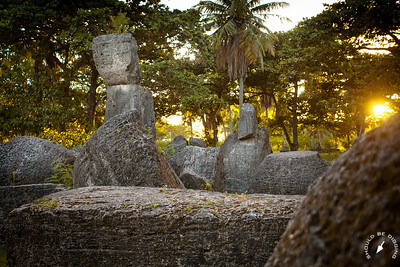 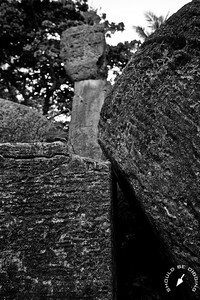 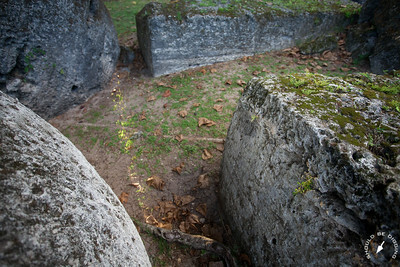 These types of uprights are known as latte and are found across the Northern Mariana islands; the House of Taga--though in ruin--is one of the most impressive examples of latte stone architecture. 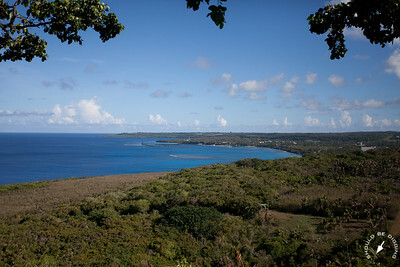 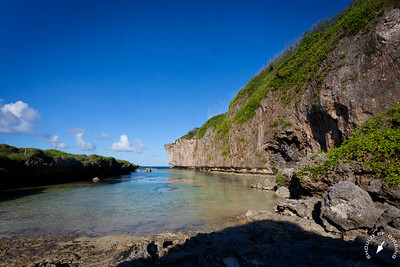 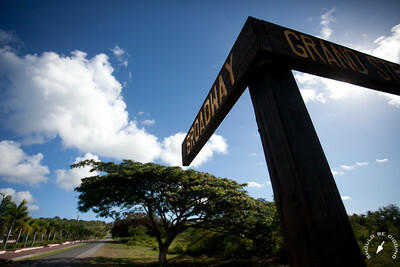 Welcome to Tinian, an upraised limestone island in the Northern Mariana Islands.